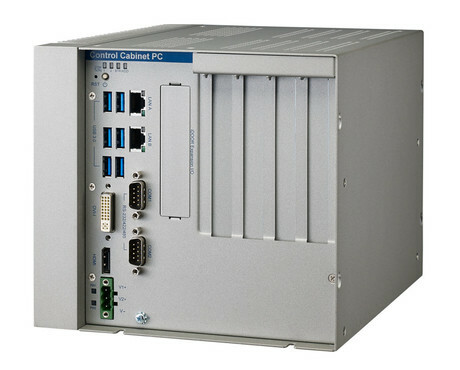 The UNO-3285C is a fanless control cabinet PC with a 6th generation Intel Core i7-6822EQ quad-core processor and an Intel QM170 PCH chipset. 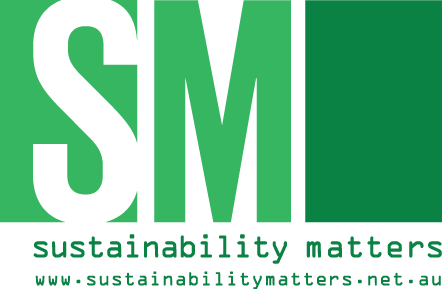 It is designed to deliver high-performance computing and maximum flexibility for industrial automation, vision and motion control applications. The provision of up to five expansion slots supports the integration of modular peripherals and ensures flexible installation in diverse cabinet configurations. In addition to an exchangeable RTC battery that can be accessed via the removable top cover for convenient maintenance, the system has dual power inputs designed to ensure a stable power supply. Features include six USB 3.0 ports, two Gigabit LAN, two RS-232/422/485 serial ports, as well as DVI-I and HDMI display interfaces. With two internal HDD/SSD bays and up to five expansion slots (two PCIe x8, two PCI and an iDoor slot) the UNO-2385C supports flexible PCI/PCIe expansion cards. 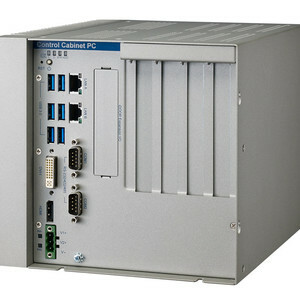 With the integration of various iDoor modules, such as an industrial fieldbus communication, PoE, COM or digital I/O module, system integrators can extend or customise the system features to provide purpose-built, futureproof solutions for diverse machine automation, machine vision, motion control and automatic optical inspection. 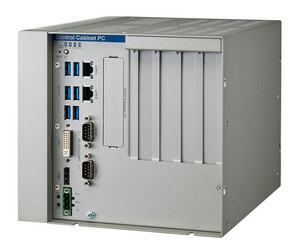 I am interested in Advantech UNO-3285C fanless control cabinet PC .